A native San Antonian living and working in the Australian Outback, Dr. Doyle couldn’t find suitable skin care products to help with his extremely sensitive skin. The harsh elements and scorching sun were very problematic and caused the dry skin to crack and peel. Long days on the ranches required a product that was versatile, light and fragrance-free. 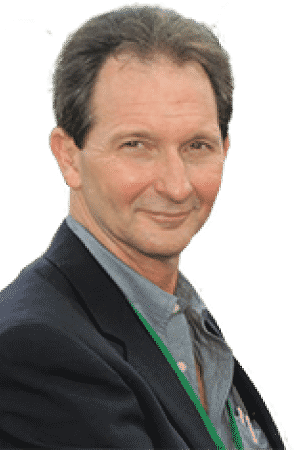 A colleague, Dr. Norbert Chirase, PhD introduced John to a substance called Fulvic Acid back in 2008 and explained the many functions it serves in nature. Dr. Chirase suggested that it might help alleviate John’s skin issues. Intrigued, John began formulating his own skin cream in the kitchen of his home in Toowoomba, Australia. Pleasantly surprised and encouraged by his fulvic acid based cream’s efficacy, he began generously sharing his creation with others while he perfected the formulation. As a Veterinary consultant to operations all over Australia, John regularly interacted with individuals who worked outdoors and under conditions predisposing them to premature aging and cancer. Reports from the field confirmed what Dr. Chirase had insisted; Fulvic Acid is an extraordinary substance and would be effective across a very broad range of skin issues and types. With an earnest desire to help as many people as possible, John shared as much as a home lab would allow and demand soon surpassed supply. The cream’s efficacy and the heartwarming stories of lives changed for the better led to the seed that would become Fulom. Production began in late 2014 and a soft launch was initiated, catering primarily towards existing customers. Quietly, but diligently, Fulom has been carving out a niche in an industry of giants. We are excited for the future, the potential of Fulvic Acid and are genuinely delighted to share one of the wonders of the natural world with you. 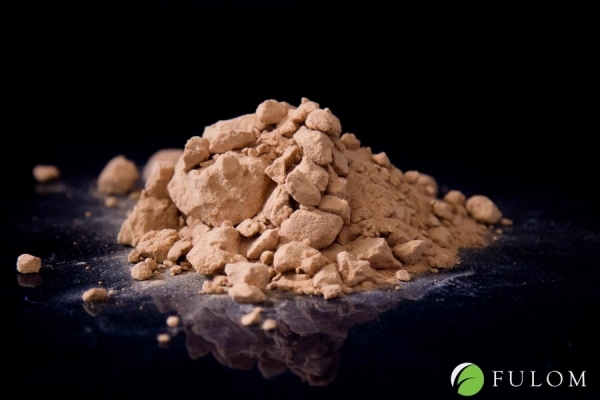 Fulvic Acid is the broad term given to one component of the humic acids, which are the decomposed remains of plant matter over millennia under intense pressure. It is estimated that there are anywhere from 10-50000 types of organisms in every gram of soil. These microorganisms play a vital role in that they consume and excrete the organic matter as well as the surrounding nutrients and minerals. The result is a complex rich in the building blocks necessary to sustain life. If you’ve ever used compost on your flower beds, then you are familiar with humic acids. Although present throughout our historical food chain until recently, it exists in concentrations abundant enough to extract in a concentrated form in several areas around the world. Certain indigenous peoples, such as Vaidyas and Hakims in the Himalayas and in Chile have used Shilajit, a form of Fulvic Acid, for medicinal purposes for centuries. They are renowned for their longevity and excellent health. Fulvic Acid also plays a central role in Ayurvedic and Traditional Chinese Medicine, with records of it’s use dating back thousands of years.